It’s a new month, guys! 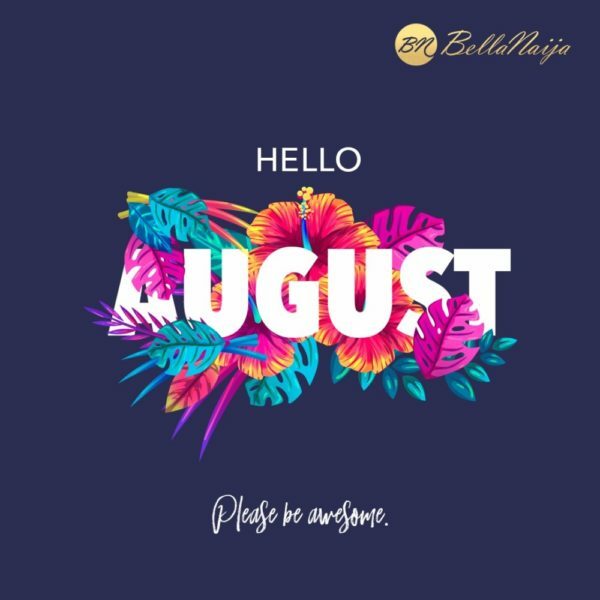 Happy new August to you guys. Go forth and flourish. And, of course, love and light .